By the 1700s, the Aborigine people have lived in harmony with the land in Australia for sixty thousand years. But now, ghost-ships are arriving, their very existence is threatened by a terrifying white invasion. When Jonathan Cadwallader leaves Cornwall to sail on the Endeavour, he leaves behind his sweetheart, Susan Penhalligan . . . That is, until an act of brutality reunites them in the raw and unforgiving penal colony of New South Wales. Billy Penhalligan has survived transportation and clings to the promise of a new beginning. 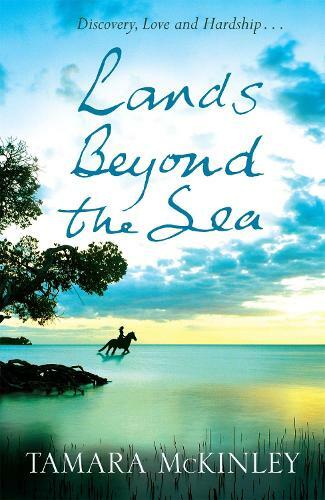 But there will be more suffering before he or his fellow convicts can regard Australia as home . . . .
A sweeping tale of discovery, love and hardship in the sixteenth century which will bring emergent Australia and all its inhabitants - new and old - to life.